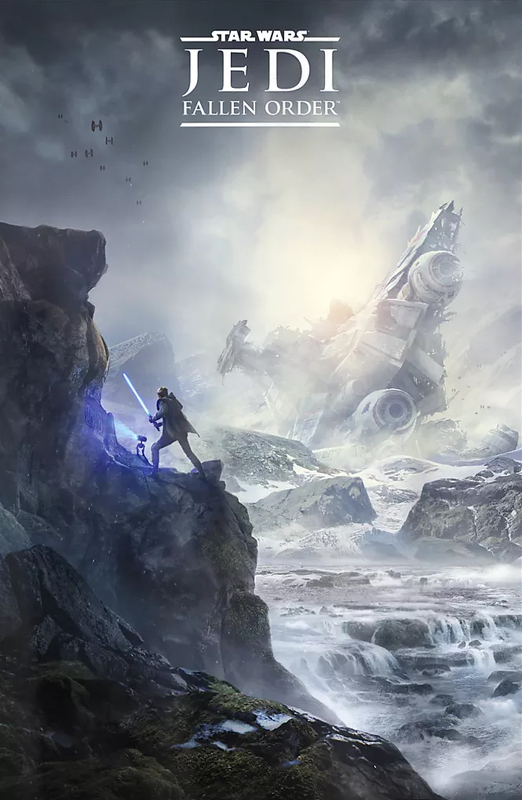 The official trailer and teaser poster for Respawn Entertainment’s upcoming Star Wars video game titled Star Wars Jedi: Fallen Order has been revealed today. 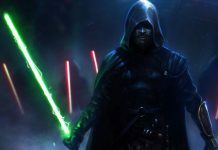 The single-player only title (a MUCH welcomed addition) is set somewhere in the canon timeline shortly after the events of Revenge of the Sith. 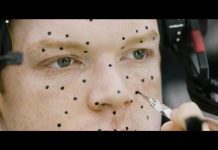 You play as a young male Padawan named Cal Kestis (played by Cameron Monaghan) who is one of the survivors of Order 66 and is attempting to complete his Jedi training in an ever-increasing hostile world. 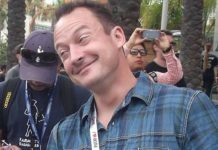 Respawn announced at Star Wars Celebration Chicago 2019 that Fallen Order will not include microtransactions or loot crates of any kind, nor will there be plans to include them in the game in the future. 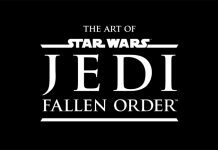 Star Wars Jedi: Fallen Order is set to arrive on November 15. Check out the official trailer and teaser for the game below. For more information and to place your pre-order, visit the game’s official website.